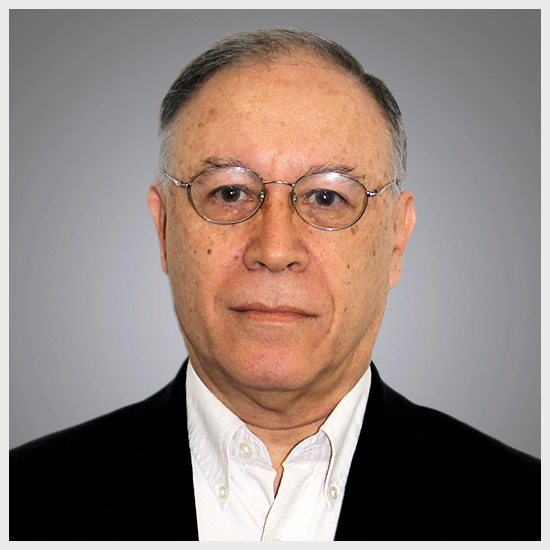 Team Building Archives - Hotspex, Inc.Team Building Archives - Hotspex, Inc. 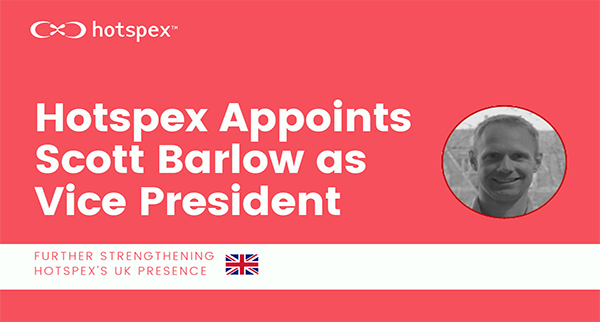 This summer marks the 2-year anniversary of Hotspex’s expansion to Europe, establishing the Hotspex UK office in London. The current team of 5 (led by Michael Dorr, Managing Director) is thrilled to welcome Scott Barlow to the team, as Vice President, Research. Scott joins Hotspex UK after 7 years at MMR Research Worldwide where, as Head of their London Business), Scott led a team of 20 client-facing researchers responsible for variety of global FMCG clients. 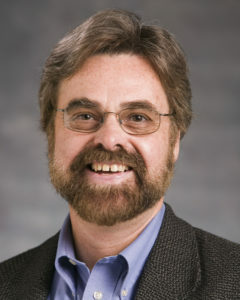 Prior to MMR, Scott spent nearly 10 years at TNS (with a focus on brand, communications and innovation research studies). 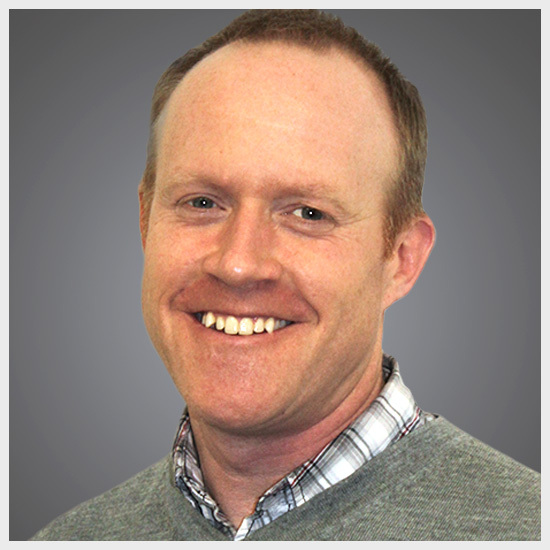 Scott brings to Hotspex his talent and skill for Brand, Product Innovation and Packaging. 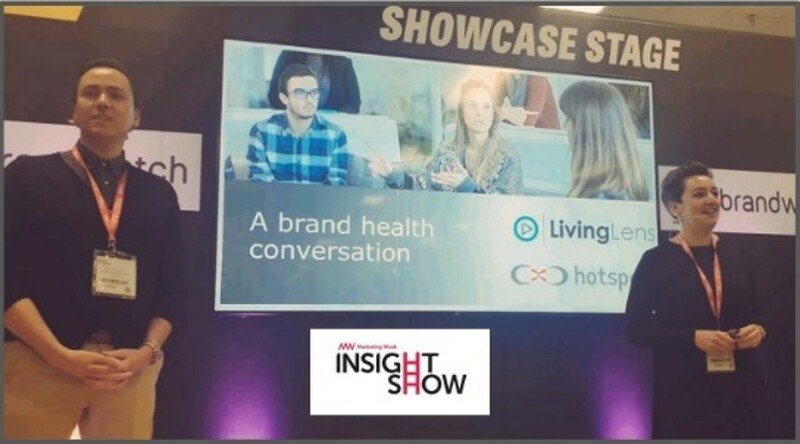 Earlier this month, Hotspex UK spoke at the Marketing Week Insight Show showcasing our approach/philosophy about modernizing Brand Health Tracking, in our talk “A Brand Health Conversation” (in partnership with our friends at Living Lens). For a recap of our experience, check out The Power of Collaboration: Our take-aways from this year’s MW Insight Show. If you’re interested in connecting with Scott, feel free to send him an email OR reach out to Hotspex via info@hotspex.com. We took our new hires for a fun evening of axe throwing. Click an image to launch the slideshow.